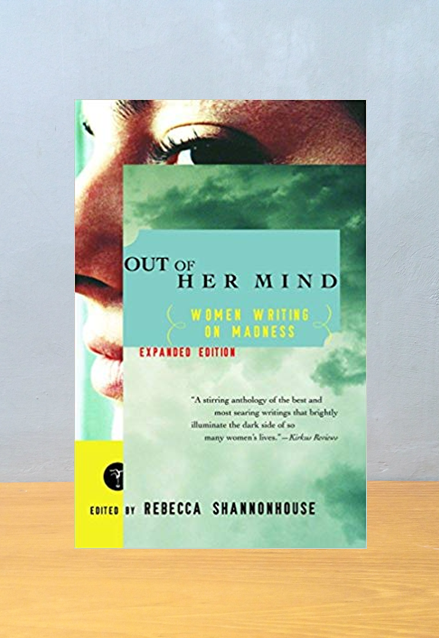 Out of Her Mind, edited by Rebecca Shannonhouse, captures the best literature by and about women struggling whit madness. 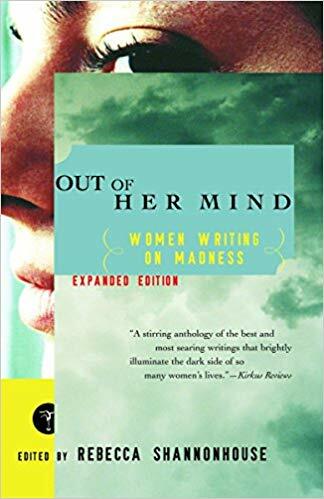 A remerkable chronicle of gifted and unconventional women who have spun their inner turmoil into literary gold, the collection features classic short stories, breathtaking exerpts, key historical writings, and previously unpublished letters by Zelda Fitzgerald. Shannonhouse's recent anthology, Under the Ifluence: The literature of Addiction, is also available as a Modern Library Paperback Original.